What would look best on my wall? All of the photographs seen in the galleries above can be purchased as fine art prints. Options include paper and metal prints directly through the galleries (click the green "Buy" button under the photograph you would like to order). Face mounted acrylic prints can be custom ordered by using the contact page (prices and information listed below). Additionally, images can be licensed for your marketing and advertising campaigns and needs. Feel free to use the contact form to discuss image licensing options with me. Please provide as much detailed information as possible in regards to image licensing when contacting. 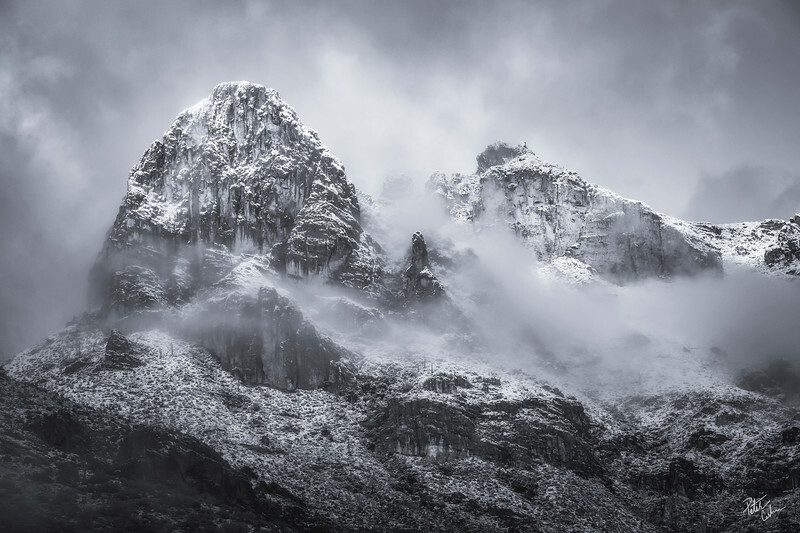 Your print purchases allow me to continue to travel this beautiful earth and create more beautiful images to share with you all. Thank you to all who purchase a print from me and support my passion and dreams. Do you need a show stopping piece of art for your empty wall space? Then this luxury print option is for you. Face mounted acrylic prints are arguably the highest quality print option currently available (these are also my absolute favorite in terms of quality and appearance!). These prints are printed on high quality FujiFlex Crystal Archive paper and then coated with a 1/8" museum quality tru-life acrylic to enhance the color, clarity, detail and depth of the photograph for a true fine art print. The back of the print includes a 3mm black sintra board for added protection. Each face mounted acrylic print also comes with a museum quality aluminum wall mount allowing the print to be hung without a frame. This creates a sleek, modern look that is sure to give you that wow factor wherever you display the print as well as save you from having to use even more expensive frames. These prints use a tru-life acrylic that reduces glare substantially. This aspect alone is one of the main factors these acrylic prints are sought after and why they hold a higher value. The finishing touch on these prints is a hand written signature (not digital like on the paper and metal) using a silver acid free paint pen on the lower right corner ensuring every signature and print is one of a kind. These are currently all open edition prints. I believe that a photograph is not complete until it has been printed. While I am happy to share my photographs here on the website, the photographs themselves deserve to be seen much larger than on a computer screen. That is why I am happy to offer large fine art prints of all the photographs you see on my website. What else am I to do with all those megapixels on my camera? I'd be honored to share my art and vision with you as it is displayed on your walls. Looking for something over the bed? Over the fireplace? Above the sofa? Need something bright, colorful and inviting for your office building, waiting room, restaurant, hotel or home? I offer paper, metal, and face mounted acrylic prints to liven up your empty wall space. Images of Arizona landscapes all the way to the majestic mountains of Montana can be purchased as fine art prints to decorate your walls. 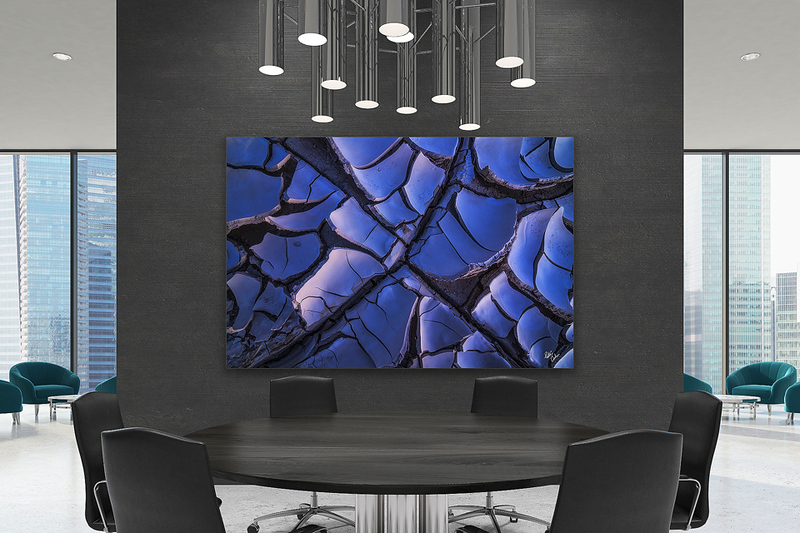 Allow me to help you bring your environment to life and elevate your surroundings with these stunning fine art prints and choose the best options for your needs. If you are interested in decorating an entire room or space with some art, I offer discounted rates on orders of five or more prints, just use the contact form to inquire! If you are interested in FREE LOCAL DELIVERY of your prints please use the contact form to inquire prior to your print purchase. I am happy to order and deliver your print directly to you. Areas of delivery include the greater Phoenix area. I make delivery exceptions for large print orders to locations outside of the greater Phoenix area as well (but all within Arizona). Want to save 20% on your print purchase while doing something great for the environment? Then this discount is perfect for you! This is one discount you do have to work for though. Whenever you are out recreating in the outdoors, whether it is a national park, national forest, BLM land, state park, etc, bring a trash bag and gloves and fill the bag with as much litter as you find along the trails and surrounding areas. When you have filled a full garbage bag, simply take a photo of you with the bag of litter and send it to me using the contact form. Please include your name and the location which you helped clean up and I will create a custom 20% off coupon code for you to use. I want to see the wonderful people who are helping clean up our public lands! If you are curious about how a print will look and the size you may need before you make your purchase, please inquire about free room mockups where I can show you how a piece may look on your preferred wall space. Simply use the contact form to inquire and give some general information into your color preferences, subject matter, and size. Once we have established some possible print options, take a photo of the space you are thinking of displaying your piece(s) and send it back to me with exact or approximate sizes of furniture (chairs, bed, tables, couch, etc). This will allow me to mock up size appropriate pieces right onto your photo so you can see how they may look in real life before you place your order. Have multiple rooms you are considering? Send me a photo of each space you are thinking about and I will happily create your mockups at no charge. Should your print(s) arrive damaged during shipping, please contact me immediately (or within 72 hours) for a replacement of your damaged print. When contacting me, I will ask you to provide clear well lit photographs of the damage to the print for me to assess. If there is an issue with the print quality itself (i.e. too dark, blurry, etc) please inform me of this issue as well as provide photographs of the print for me to assess. Print's with any physical damage or imperfections will be replaced at no extra charge after proof of damage is verified. Damaged prints should be returned to me within 72 hours of verification with a shipping label provided for you. Replacement prints will not be provided if you simply "don't like" the print when it arrives or changed your mind. If this is the case, you may return the print within 72 hours, but are subject to a 35% restocking fee plus return shipping. Please understand that what you are paying for is more than just a photographic print. It's a story, an escape, a special memory shared with a loved one, the time and effort it took to travel and create these images. The cost of travel, photographic gear, time spent learning, etc. Each one of these images is a glimpse into my life and my passion that I work extremely hard for and I am fortunate to be able to share that with you through these photographs. These photographs ARE my life.